We would like to personally welcome you to our online home. The miracle of technology allows us to present the gospel of Jesus Christ to people across the planet. This web site helps us to accomplish our mission of bringing the gospel of Jesus Christ to as many people as we can. We currently reach most of southeastern Manitoba, Alberta, Saskatchewan Canada via radio, and the rest of the world through this web site. We are trying to make the program available on more radio stations throughout Canada, and hopefully the United State. We have decided to put the radio program and the church broadcasts on the internet so that people who are unable to listen on radio or join us on sunday at our service, due to location, can also listen. Our main goal is to bring the word of God to as many people as we can in the short time that is left. Welcome and God Bless you as you browse through our site.God richly bless you all. 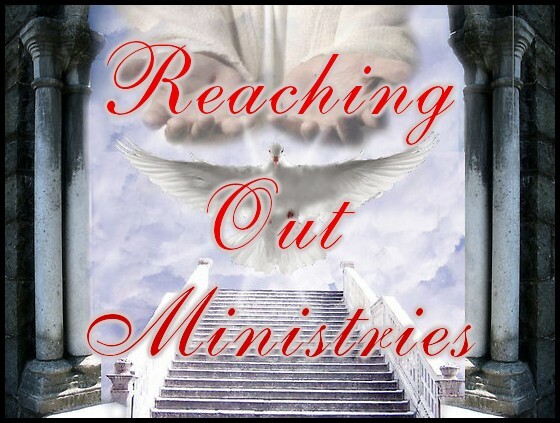 Reaching Out Ministries was founded to help spread God's word. The Ministry has helped to spread the word of God as far away as Africa. We have expanded out to radio, and the internet. Our main goal from the beginning and still today is to reach our hutterite friends, family, and peers, and also as many people throughout the world as possible, through radio, internet, and face to face.